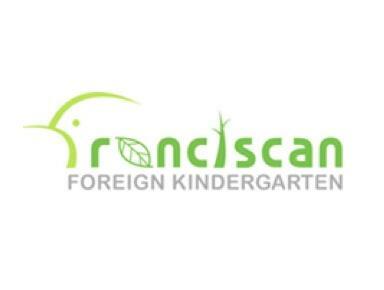 FFK takes its name from the founder of the Franciscan Fathers, St. Francis. Francis was born in Assisi, Italy in 1182 into a rich family. In order to put his ideal of love into practice, he gave up everything he had to the poor and began his mission in an area which was very troubled by wars and poverty. and inquiry-based education for toddlers through kindergarten age children of the foreign community residing in Seoul. Our Caterpillar and Butterfly building is specifically designed for our toddler program with spacious learning centers, napping room, an indoor playground suitable for toddlers and a kitchen. Our main building, adjacent to our outdoor playground, contains our school office, as well as all pre-school through kindergarten classrooms and specialist classrooms.